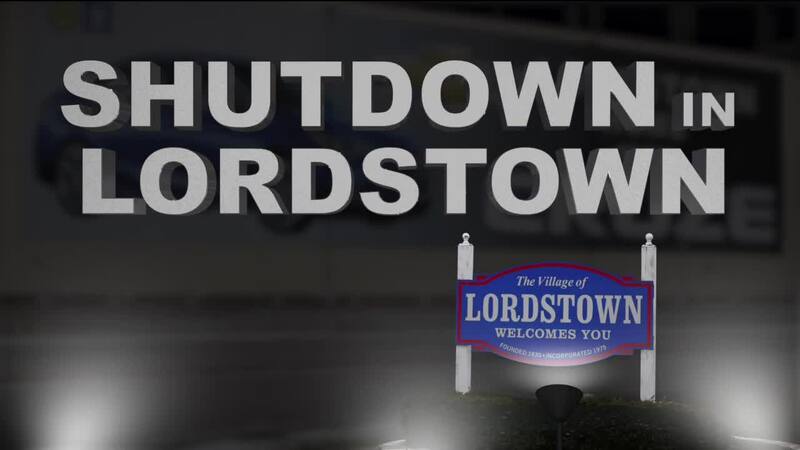 According to the GM representative, the future of the Lordstown plant will be jointly decided by General Motors and the UAW. “To be clear, under the terms of the UAW-GM National Agreement, the ultimate future of the unallocated plants will be resolved between GM and the UAW. We remain open to talking with all affected stakeholders, but our main focus remains on our employees and offering them jobs in our plants where we have growth opportunities. We have now placed over 1,000 employees from our unallocated plants to other GM locations, and we have opportunities available for virtually all impacted employees,” GM's Flores said.